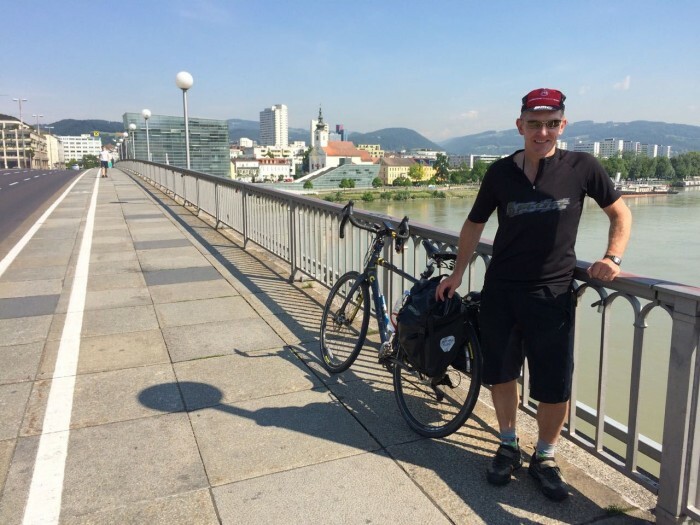 I work as a cycle tour guide and having been invited to review Nikwax Tech Wash and Nikwax Polar Proof, I decided that there was only one garment in desperate need of waterproofing and that was my battered and worn orange Patagonia fleece. I’ve owned it for around 4 years and it’s been used on some eventful long-distance cycle tours, as well as being been drenched with perspiration, faded by the sun, used as a pillow, and washed and dried hundreds of times to such extent that its position in my wardrobe lies somewhere between essential cycling kit and potential gardening wear. 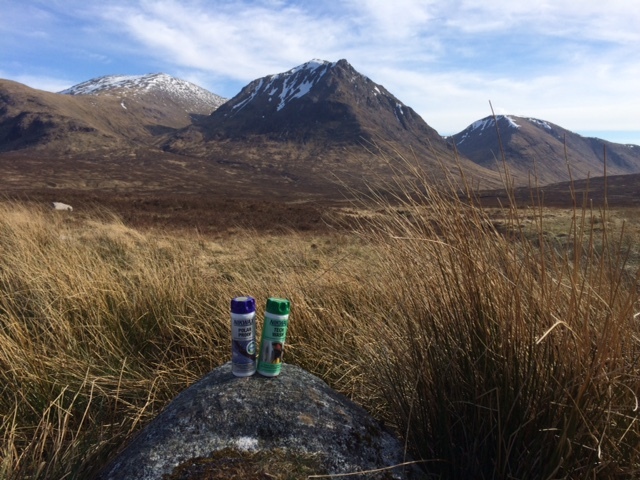 I wasn’t expecting miracles from the Nikwax products but hoped that they would add some longevity to the life of the fleece: perhaps another few months on tour, whilst adding some badly needed protection from the inevitable rain showers that are part of the daily life of a cycle tour guide. 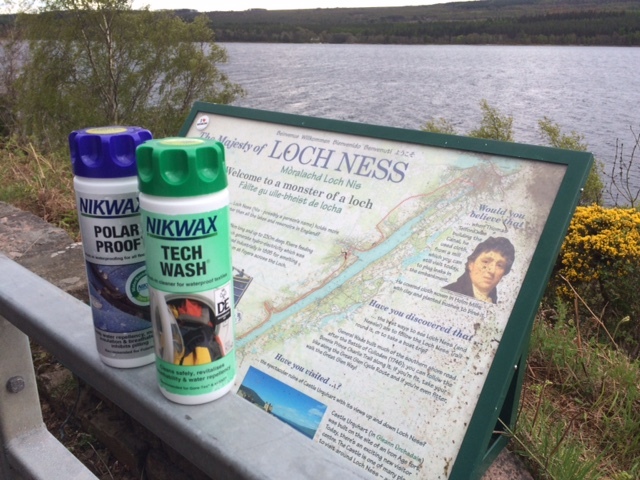 I carefully read the instructions on both the Nikwax products and then proceeded to wash the fleece, firstly with Nikwax Tech Wash and then re-washing with Nikwax Polar Proof. Having been thoroughly washed and then reproofed the fleece was now dried out. It certainly smelt very fresh and had a slight sheen to the surface, which wasn’t there pre-treatment with Nikwax Polar Proof. It was now ready for testing in the field as I was supporting an elite cyclist undertaking Lands End to John O’Groats, in a sportive style time frame of 10 days. We were departing in early May and undoubtedly we would have a little if not a lot of rain. My prediction proved correct, rain was a constant companion from the first roll of the wheels until the very last; almost from the minute we set off we faced a range of difficult conditions, the most notable, a cloudburst over Marazion in Cornwall on the first day of the tour. As I sat in the support van after this initial rain lashing I could see droplets of water sitting on the top of the fabric rather than being absorbed, a new experience as pre treatment with Nikwax Polar Proof the rain drops soaked straight into the fabric. During the next 10 days numerous other showers tested the reproofing and it was apparent that the fleece was now resistant to rain showers for far longer than before treatment with Nikwax Polar Proof. 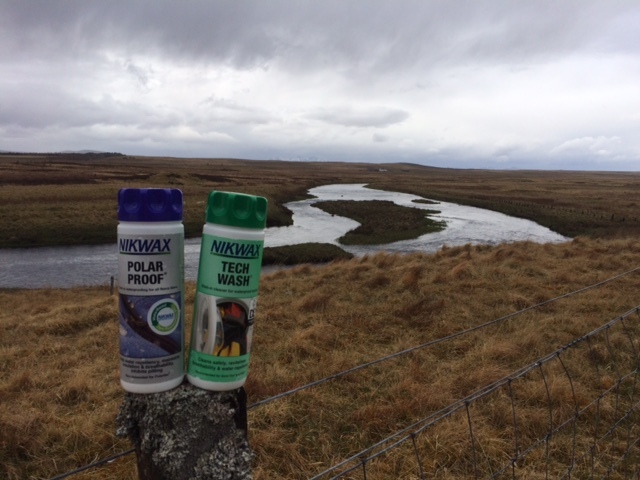 I was now able to stand out in a rain shower wearing my fleece and confident that I wouldn’t be getting soaking wet, reproofing with Nikwax Polar Proof meant that the rain droplets weren’t immediately absorbed and it had given a new lease of life to a tried and trusted fleece; another season in the sun (or showers) beckoned.